Most contact lens-wearers are all too familiar with the painful consequences of forgetting to remove them pre-disco nap or post night-out. But spare a thought for this 67-year-old woman whom doctors found to have not one but 27 contact lenses - that's over two years' worth - stuck together in a 'hard mass' in one eye. 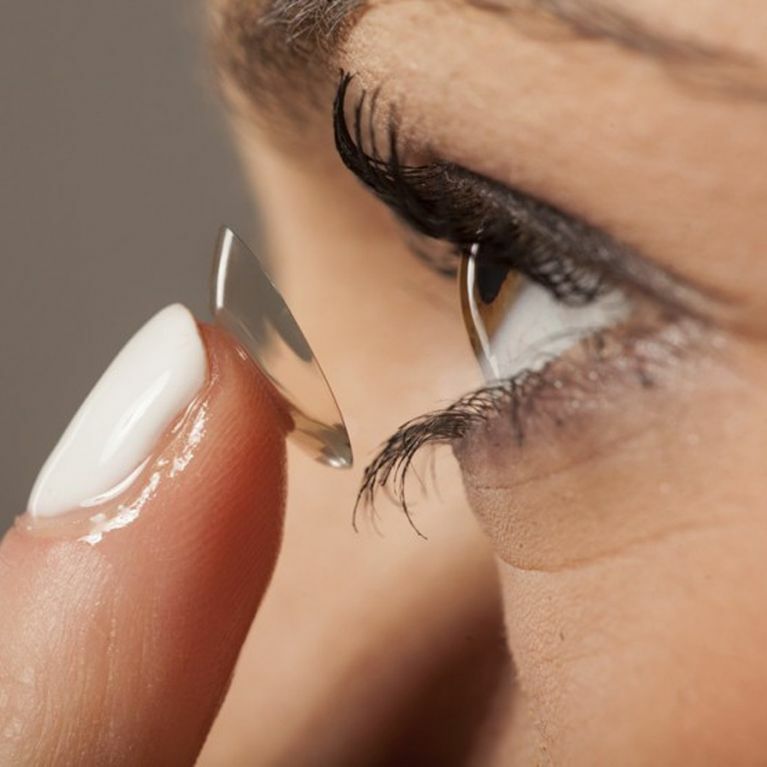 A woman who's been wearing monthly disposable contact lenses for 35 years of her 67-year-long life was given the shock of her life when surgeons found 27 individual contact lenses stuck in her eye during routine cataract surgery recently. The 67-year-old was being on operated on by surgeons at Solihull, West Midlands, when the 'hard mass' of lenses were discovered. The report on the rare case was published in British Medical Journal (BMJ) and stated “a bluish foreign body” was found which turned out to be “a hard mass of 17 contact lenses bound together by mucus”. Ten more lenses were discovered later in the examination. The woman had poorer vision in the eye where the mass was found but attributed that to old age and dryness which she didn't think was out of the ordinary. She had deep-set eyes which the hospital claim may have been the reason that over two years' worth of lenses were able to build up without her being unbearably uncomfortable. Rupal Morjaria, a specialist trainee in ophthalmology who treated the woman, told Optometry Today: “None of us have ever seen this before. It was such a large mass. All the 17 contact lenses were stuck together. We were really surprised that the patient didn’t notice it because it would cause quite a lot of irritation while it was sitting there. If this doesn't make you never sleep in your lenses again, we don't know what will.